Our growing team of Inspectors employed by WCS are available to provide both statutory and scheduled equipment inspections at your site to meet the demands of each respective Terminal’s operational demands. 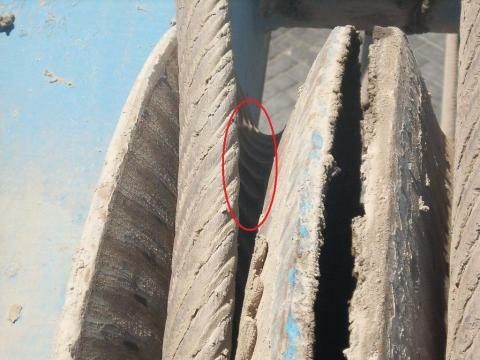 Areas of concern that have been found on recent WCS used equipment inspections. Sheave wear is clearly visible on this mobile harbour crane! 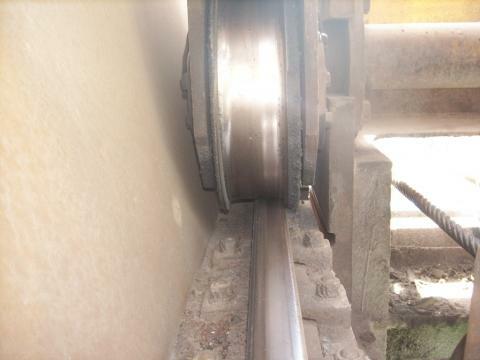 Incorrectly aligned trolley wheels cause expensive damage.